Mobilix is a special blend of virgin coconut and a potent herbal formula. It is designed precisely, considering all needs of dogs and cats, as well as their owner’s wishes. 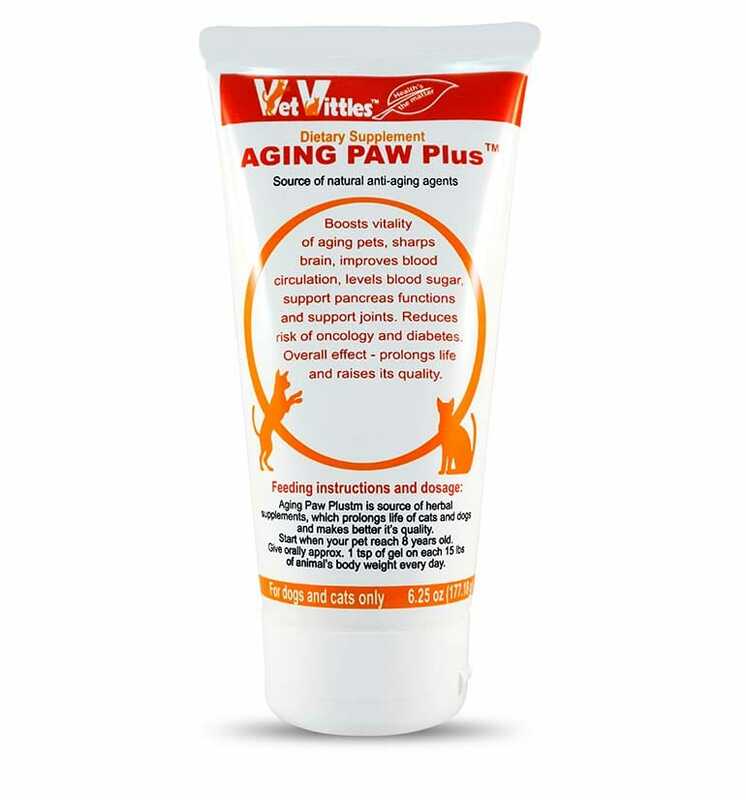 Supports joints and hips in active dogs, as well as aids inflammation in senior pets. The effect is achieved through a precise combination of coconut and turmeric root. 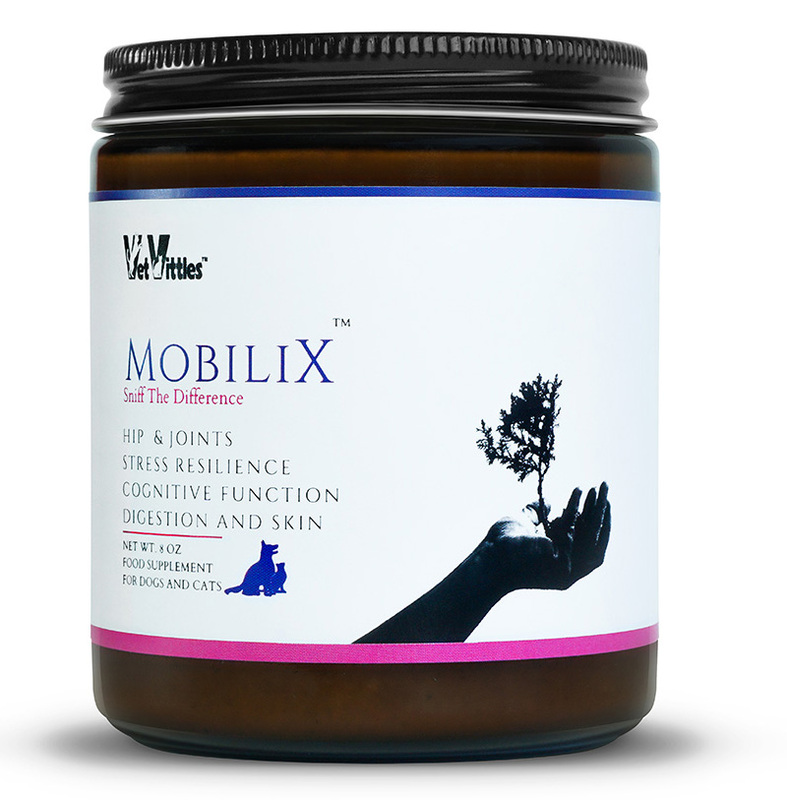 MobiliX provides a calming effect, through such herbs as St. John’s Wort. 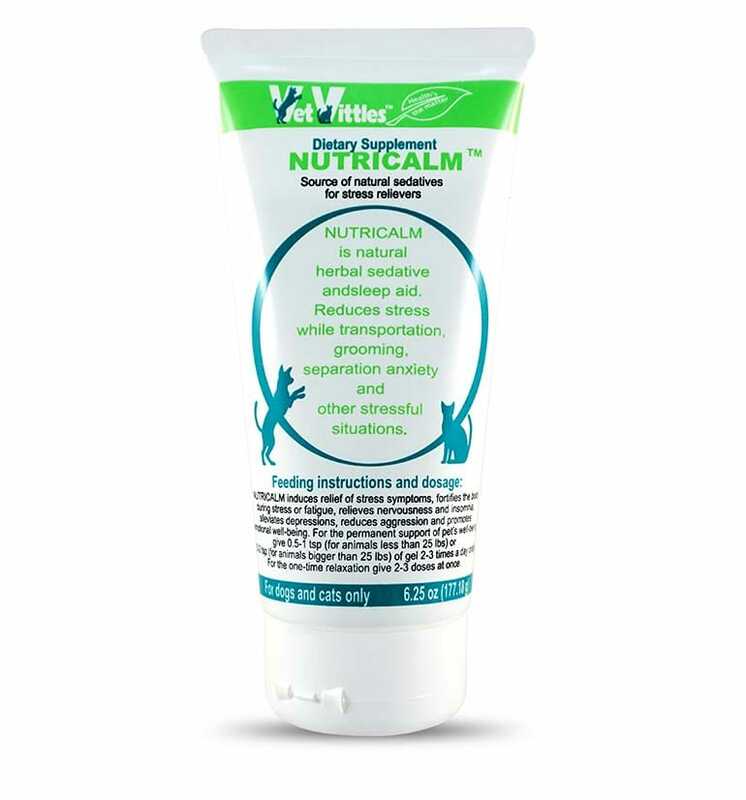 It will make sure that any stress will be handled by your furry friend. MobiliX assists you and your pet in travel, during loud celebrations, or long separations. Directions: Product can be added to any pet food, given as a treat, or even applied topically. Please administer 1 teaspoon per 15-20 lbs. of your pet’s weight! 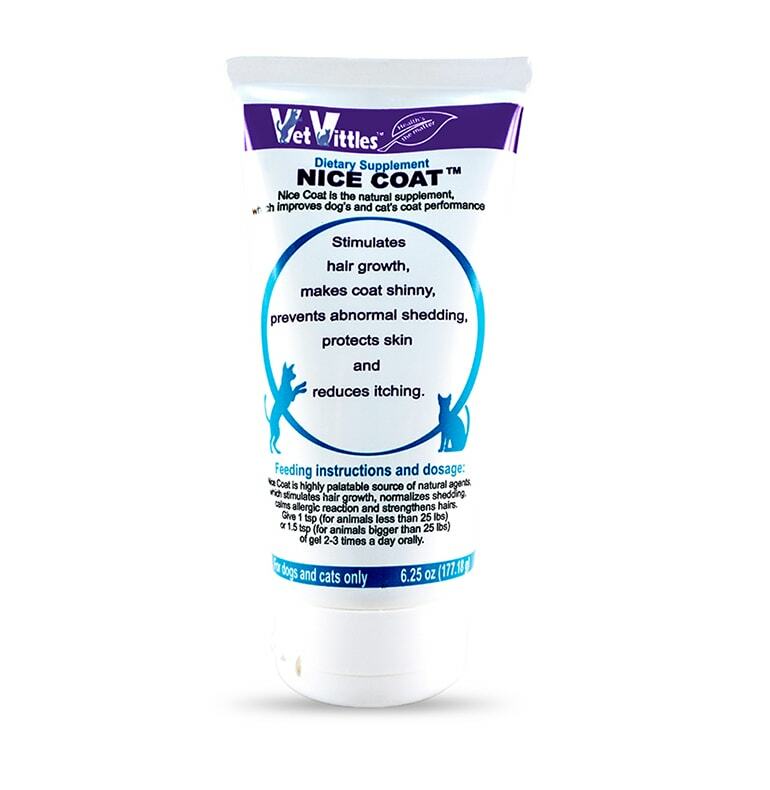 Apply topically if needed to improve skin or coat condition!